Spot on. We have long argued that the UK may well be the most important single player in the global offshore system – not that it doesn’t have some serious competition. 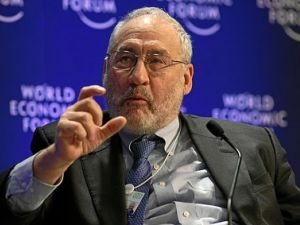 However, we think Mr. Stiglitz doesn’t go quite far enough. Those people he’s referring to aren’t just stealing from those overseas: they are stealing from people in the United Kingdom too.